Kaleidoscope now has the very latest book and doll kits from the talented Kerry Lord. 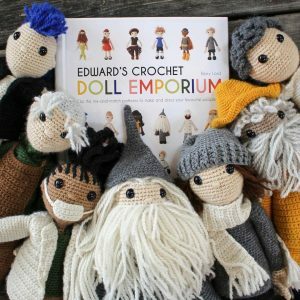 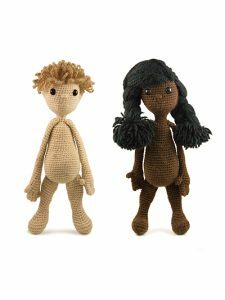 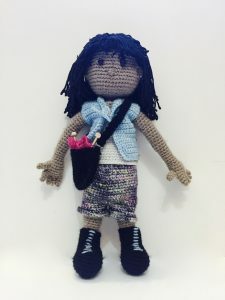 ‘Edward’s crochet Doll Emporium’ is the follow up to her other wonderful books including Edward’s Menagerie, Edward’s Birds and Imaginarium. 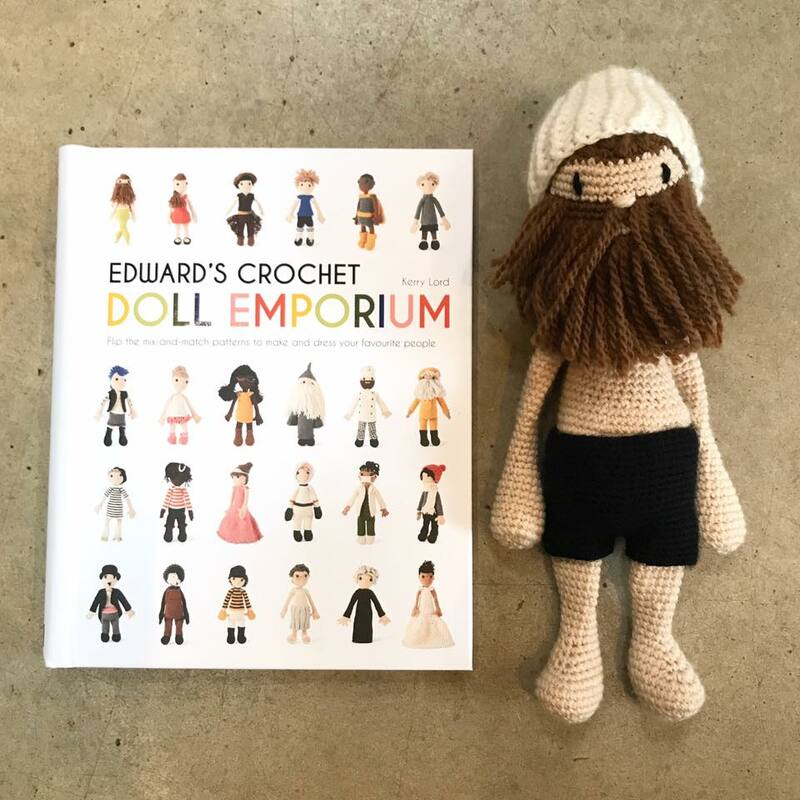 This wonderful hardback book is full of easy to follow instructions with clear photos on how to make lots of different dolls and their clothes. 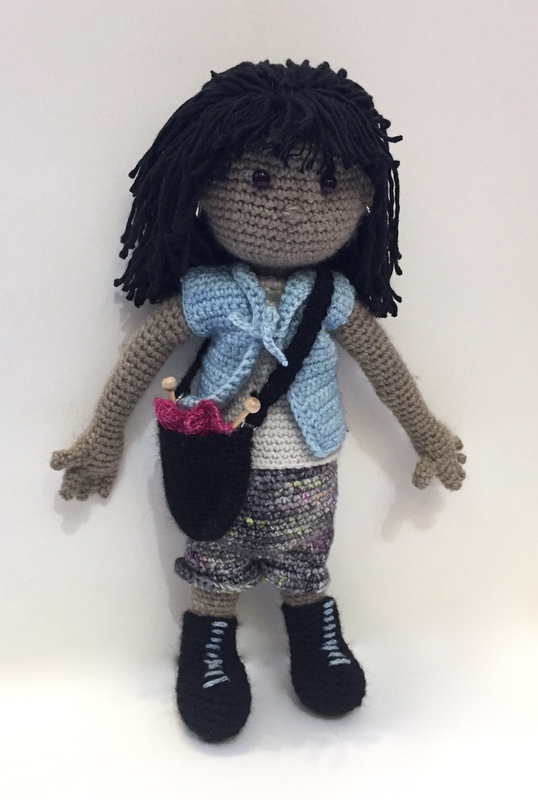 And here is ‘Lottie’ my first attempt and great fun to make! 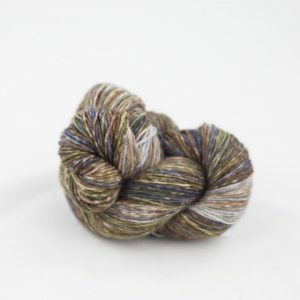 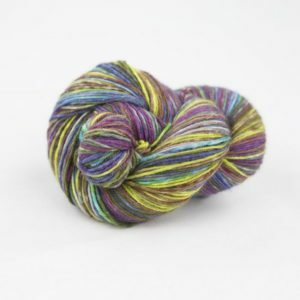 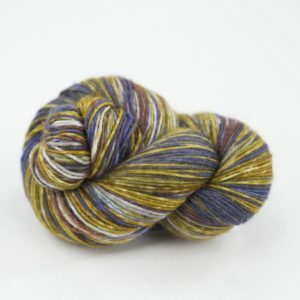 Next Article	Hooray for the sweater stone!